Held each year in June, this intense workshop allows high-school aged students to develop skills in the areas of voice, dance, drama while producing a musical and performing it before a live theater audience. This is a fun and intense summer program that runs approximately four to five weeks and concludes with a performance in the Sprint Theater. For 30 years, the NFSO has provided free annual concerts for Okaloosa & Walton students with specialized youth oriented programming & teacher’s curriculum. In addition, the NWF State College Fine Arts Division sponsors a popular “Picture the Music” art contest in conjunction with the annual theme of the NFSO 5th Graders concerts. Cash prizes are awarded to winners and all artwork is displayed in the lobby of the Mattie Kelly Arts Center Mainstage theater. This event is free of charge. Contact Suzanne Flood, Audience Services Coordinator, at (850) 729-6065 to make your reservations. The NFSO was the first to bring Carnegie Hall’s Link Up! program to the region with a free year-long music curriculum & fun classroom activities that culminate in an interactive concert with the NFSO at the Mattie Kelly Arts Center. Contact Lynne Fehrenbach, NFSO Education Director at fehrenbl@nwfsc.edu for Link Up! participation information. Youth selected by area schools & their families attend NFSO concerts free of charge & enjoy an on-stage visit with the conductor! Call (850) 729-6023 for participation information. NFSO hosts the prestigious regional Concerto Competition for youth from 17 North Florida counties. The competition is held every September with finals each October and winners performing with the NFSO each year for the orchestra’s family-friendly “Stars of Tomorrow” concerts. A grant from the NFSO Guild established the region’s first youth orchestra program. Participants benefit from the state-of-the-art facilities of the Mattie Kelly Arts Center, instruction by NWF State College music faculty & affiliation/collaboration with the NFSO. Please contact Lynne Fehrenbach at (850) 687-6262 for more information. Northwest Florida Symphony Chorale is open by audition to students, staff, and members of the community. The chorale performs at local churches and on Mainstage with the NFSO and other ensembles doing works such as Handel’s ‘Messiah’. Solo opportunities are often a feature of the Chorale. The chorus performs major choral compositions during the Fall and Spring Terms of each year and maintains a select membership of auditioned singers. Students can earn college credit for participation in chorale (MUN1390), however, community members are allowed. For more information, contact Cathy Trolian at (850) 729-5382 or trolianc@nwfsc.edu. Sponsored by the Arts, Humanities, Communications and Design division, the summer musical allows students to participate in every aspect of theater production: musical theater stage performance, set construction, lighting, sound, costume and orchestra. Participation in the summer musical is open by audition to all students and members of the community. Auditions are usually held in April with rehearsals commencing with the start of the college’s summer semester. Musical Theatre produces one Broadway-style musical each year in summer. While working in the musical, students can earn theater arts credit depending on their area of participation. Students are also eligible to receive Fine & Performing Arts scholarship support for the summer musical courses. Ushers are vital to events at the Mainstage Theater, the Sprint Theater, the Tyler Recital Hall and the NWF State College Amphitheater. They direct patrons to their seats, hand out programs and most importantly, they present a warm welcome to our patrons. To become an usher, a person must commit to ushering several times each season, September through July. They should be willing to usher for functions other than Broadway and Artist Series shows, including morning shows for schools. They should be in good health and be able to maintain patience, tact, and diplomacy, and should also be able to take genuine pleasure in greeting an audience and most importantly of all — to serve with a smile. To find out more about becoming a Volunteer Usher, call the Audience Services Coordinator Suzanne Flood at (850) 729-6065 or email flooda2@nwfsc.edu. 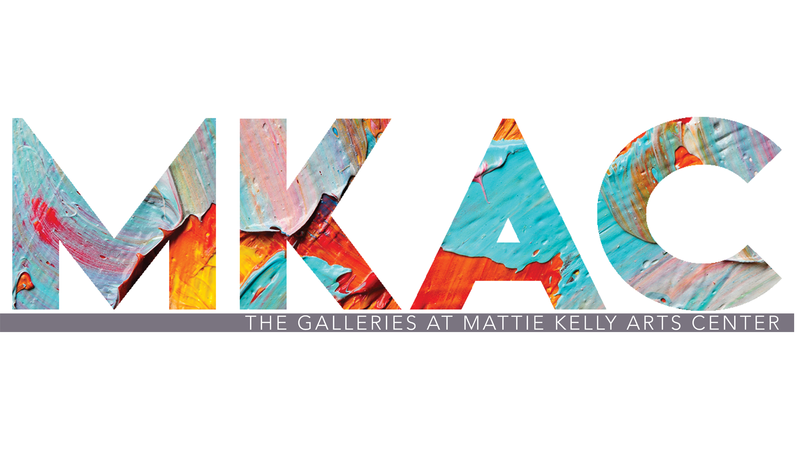 The Mattie Kelly Arts Center Galleries are pleased to have the support of individuals who serve as docents. Gallery docents help expand and enhance the viewing experience of a visitor to the galleries, but they do not need to be art experts. Some of our docents also serve as teachers, learning facilitators, hosts, public relations representatives and good will ambassadors. Docents study with curators, NWF State College faculty and artists. They participate in trips to museums, galleries and artists’ studios. Docents have access to an exceptional library of resource materials. 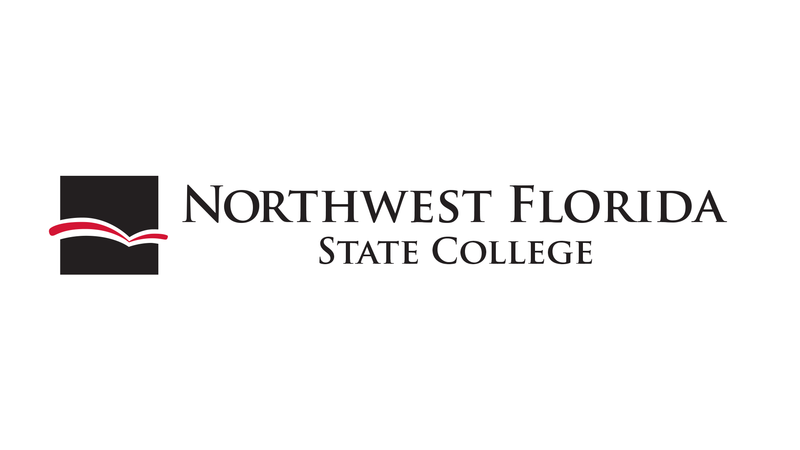 They take other NWF State College-sponsored classes, workshops and courses. They attend NWF State College productions and performances. They attend an annual luncheon sponsored by the college president at the NWF State College amphitheater. Schools and organizations interested in working with the Arts Center can contact House Manager Suzanne Flood at (850) 729-6065 or flooda2@nwfsc.edu.